Our qualified technicians provide 24-hour on-site and/or remote online support to troubleshoot your service interruption. 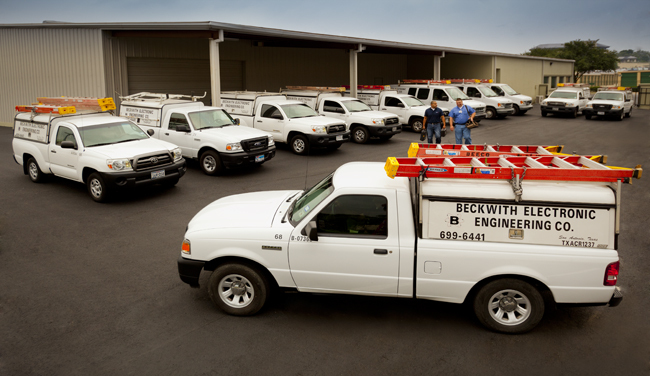 We have a dedicated team of factory trained and licensed technicians for every service need whether it’s large or small, at any time, day or night. Our goal is 100% customer Satisfaction the first time, every time. Call our fully-staffed, highly responsive dispatch center and let us demonstrate our commitment to you and your service request.